We can't believe that it's only just over a month until Christmas! Autumn has flown by so quickly and all of a sudden we're inundated with Christmas adverts on TV and faced with the difficult decisions of what to buy our family and friends. 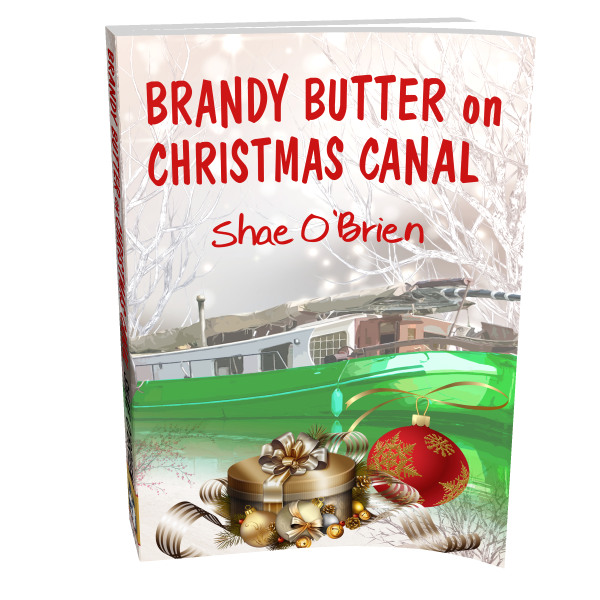 To get you in the spirit for the run up to the festive period, we're launching a competition to win a signed copy of the soon to be released Christmas romance, 'Brandy Butter on Christmas Canal' by Shae O'Brien, published by our brand new imprint 'Blue Jeans Books'. When Liliane Montgomery inherits her grandparents' narrowboat, it comes at a turning point in her own life, so she thankfully moves aboard. Unfortunately, someone else has the same idea – and he's not willing to share! Ben Derby has been left the boat too – or, as the solicitor explains to the bristling pair, they have been left half each. But in order to stake their claim, they must live aboard for three months without being off the boat for more than forty-eight hours at a time in any two-week period. At the end of that time they can choose for one to buy out the other's share. Neither will give an inch, determined to sit it out, each hoping the other will cave in first and leave the boat, breaking the rule and losing their share. In fact, at some point Lily realises that if she can be maddening enough, she could get Ben to stay away for more than the permitted two consecutive nights, and lose. The two have very different natures, and a narrowboat, they discover, is an intimate habitat – at times far too close for comfort. Ben’s ever-present intrusion into her life, his calm dry humour and constant taunts, drive the volatile Lily to distraction at times – what were her grandparents thinking?! Which of the two will finally succeed in pushing the other so far as to leave, and concede the prize? If you would like to enter the competition, please send us a favourite recipe of yours that has been passed down to you from your grandmother, or another member of your family. It doesn't have to be a recipe for brandy butter... but if you do have a recipe for it, please do share it! However, please don't send us a recipe copied from a book – we are avid cooks and will recognise it! We look forward to salivating over your recipes – thank you to everyone who enters! 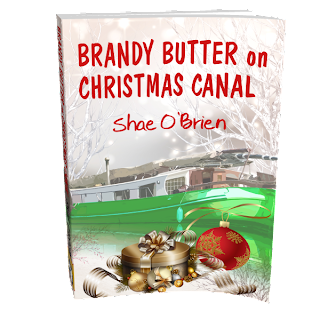 Meanwhile, look out for more information on 'Brandy Butter on Christmas Canal' in December.